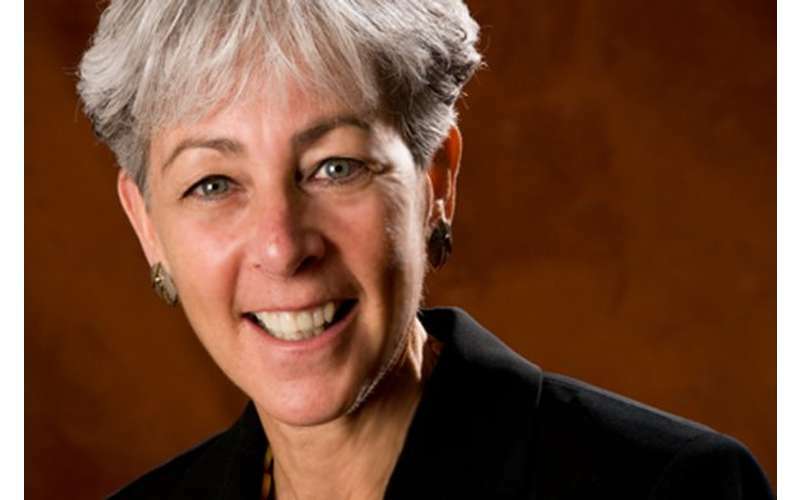 With over 25 years of experience, Hamel Resources L.L.C., located in Lake George NY, has been providing Human Resources training, compliance, consulting and other human resources support services to organizations in diverse industries. Hamel Resources, L.L.C. has the tools to provide your organization with human resources solutions regardless of your size, as our clients include employers of 3 – 10,000 employees. All of the human resources services we offer are personalized to meet the specific needs of you and your organization. We can easily accommodate your organization’s needs by designing customized human resources support services and can design policies to ensure everyone is informed, motivated and that protect the employer and employee. 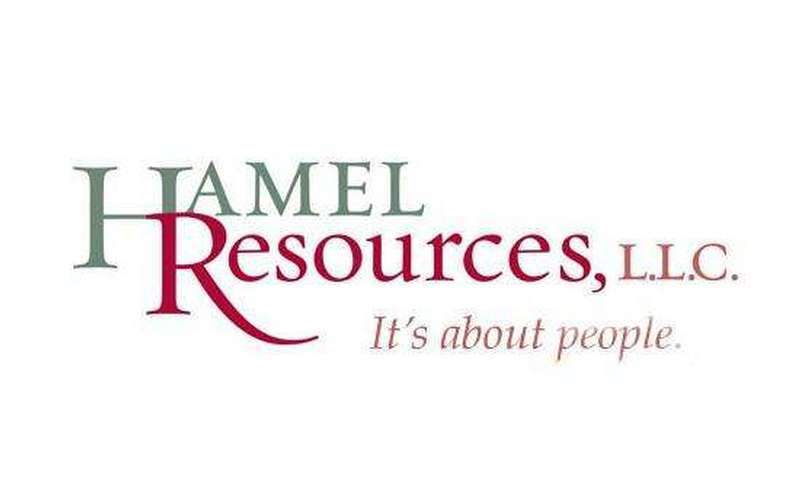 At Hamel Resources, L.L.C., our experienced team can assist you with all of your human resources questions and ensure that they are answered with the highest level of integrity and confidentiality. Please visit our website to learn more about the Saratoga human resources services and solutions we offer. You can also follow us on Facebook to stay up to date with the latest Hamel Resources news and updates!